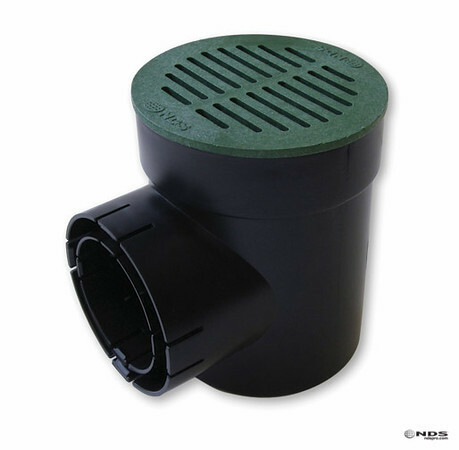 Designed with a sump area that collects debris and prevents clogging, Round Spee-D Catch Basins collects runoff water as part of a larger drainage system. 6” round design is a smart solution for small volumes or small spaces. 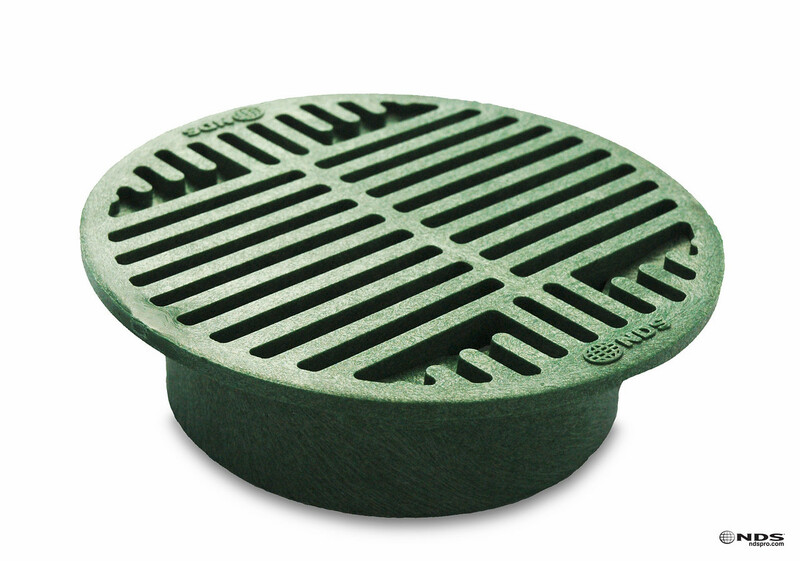 Round Spee-D Catch Basins come with up to 4 outlets and fits directly onto pipe. NDS square, round or atrium grates are available to fit any environment. overflow in a drainage system. Outlet and multiple grate options available. Round, square and atrium designs in metal or plastic and multiple color options are available.